Shannon Hargrave: Be the FIRST to get CiZe! Be the FIRST to get CiZe! 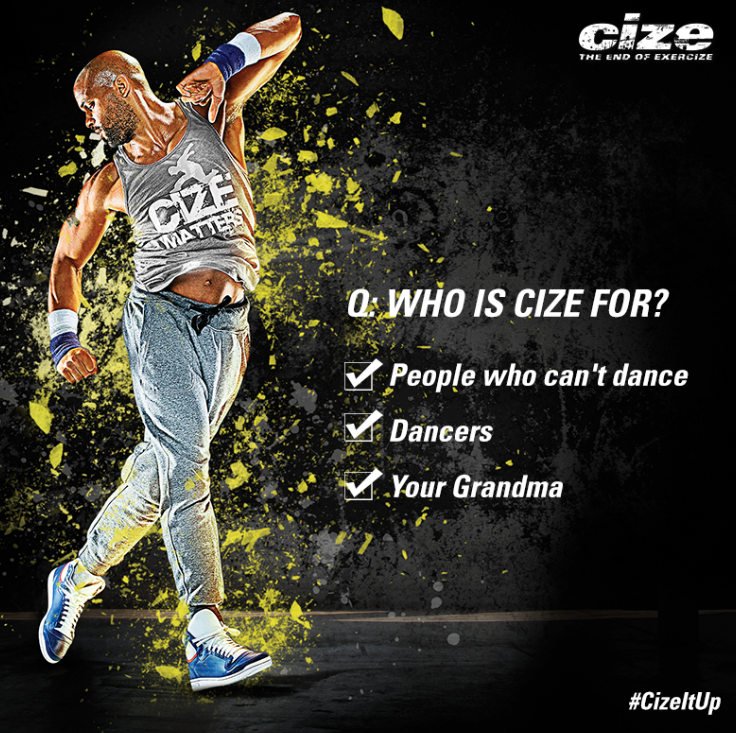 Do YOU want to be part of the FIRST EVER launch group for Shaun T's new program ---> CIZE!!? I was able to get a SNEAK PEEK of this workout as an ELITE coach and the results are amazing, and the program was so much fun!!!! I can't dance and I have no coordination but I had a blast doing this and it was a SERIOUS WORKOUT!! Here is me with some of my friends Cizing it up hahah! I am also a Health and Fitness Coach and have 2 years of experience with diet and portion control. I know the commitment and dedication that extreme results will take and I am here to help! This is an overall cardio and toning program where you won’t be using weights or doing push-ups. It’s all choreographed to the latest pop music to keep you energized and moving, so you’ll get a great workout while learning the kinds of dance moves you see in music videos and on dance shows. 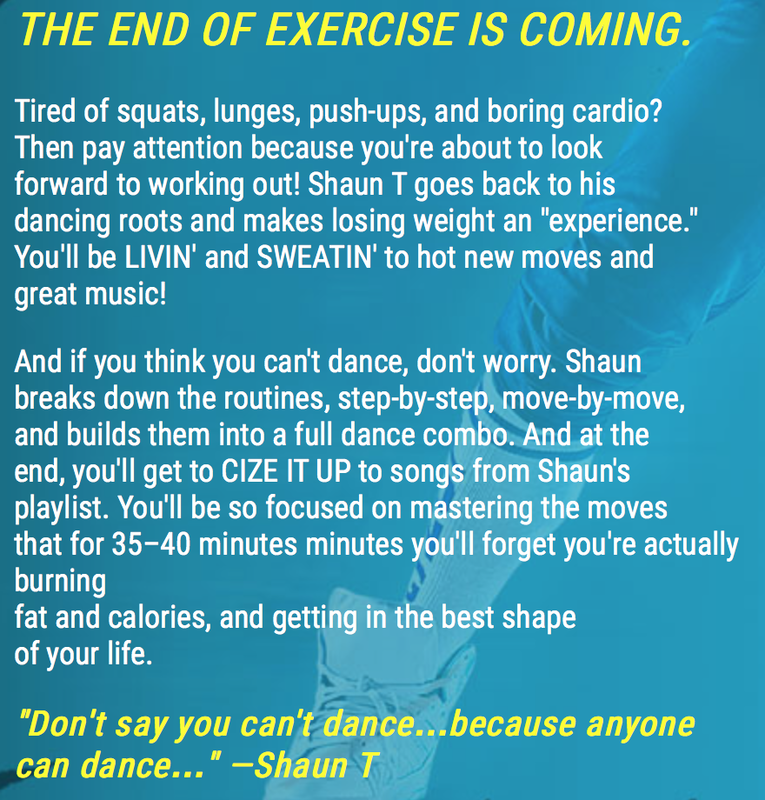 Stick with Shaun T and you’ll be dancing from Day One! 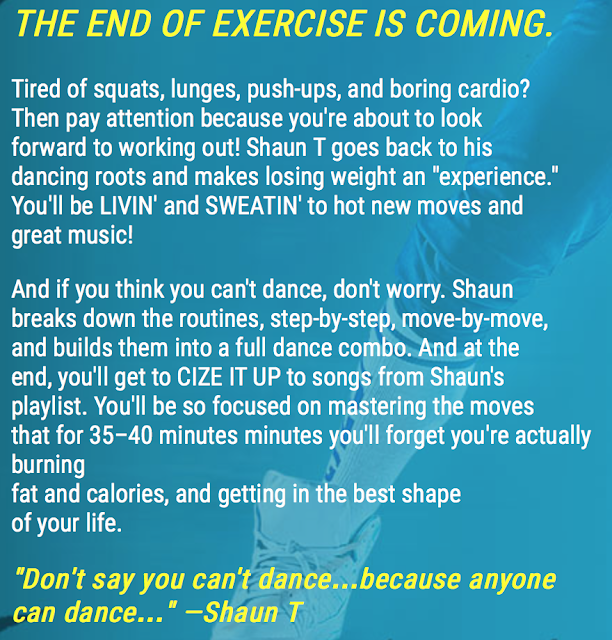 Shaun wants to prove it to you—right now—that you can dance….even if you don’t think you can. Just follow the moves as he teaches them. JOIN MY EXCLUSIVE LAUNCH GROUP! *Real, serious changes to your body!! You will also get a free CIZE t-shirt JUST for completing the program. By being one of the FIRST to have mind blowing results you will be eligible for $500, $1000 and a $25K grand prize. Not to mention your results could be used in upcoming informercials. Your body is going to change and you will have FUN doing it!!! Do you Have questions? 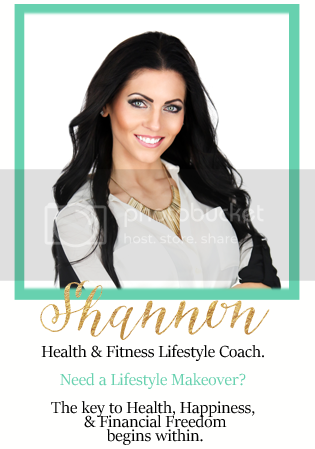 Email me at ShanHargrave@gmail.com you will also have an option to join as a coach for free, if this is something you've been wanting to do - please contact me directly. I will be posting to the event wall as we count down to the release. Please invite your friends and family. The workouts range from 35-40 minutes in length and the program is 4 weeks long but you can extend it as you are learning the moves. Cize is choreographed to the latest pop music that Shaun T has picked out. The nutrition plan is easy to follow and it uses the portion controlled container system to help you with the portion sizes! Cize is coming out in July and it could even be sooner than the originally specified date of July 20th! So you definitely want to get on this list for the details! I will be sending out an email with the package options and ordering details as soon as I am updated! Plus you get exclusive access to my closed online Launch Group with support and accountability to help you rock out those results!!! If you're interested, please complete the application below ASAP and I will be in contact with you to add you to the group!!! It could be released as early as the 15th of July! So don't wait, you don't want to miss out on the CIZE fun!! !